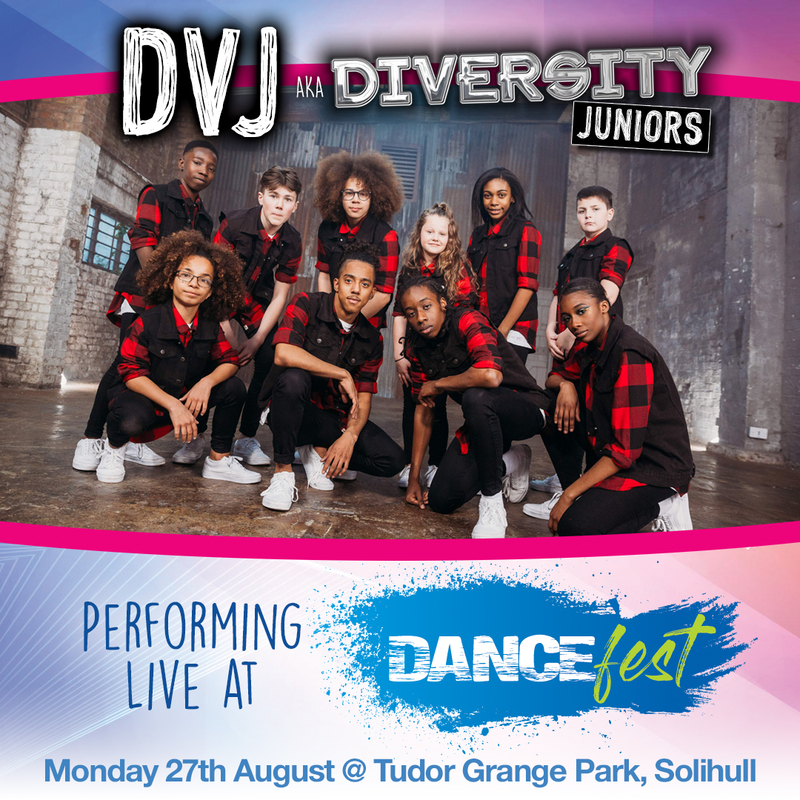 Following the incredible success of DANCE FEST 2017, we are happy to announce that DANCE FEST will be returning to Tudor Grange Park on Monday 27th August 2018! 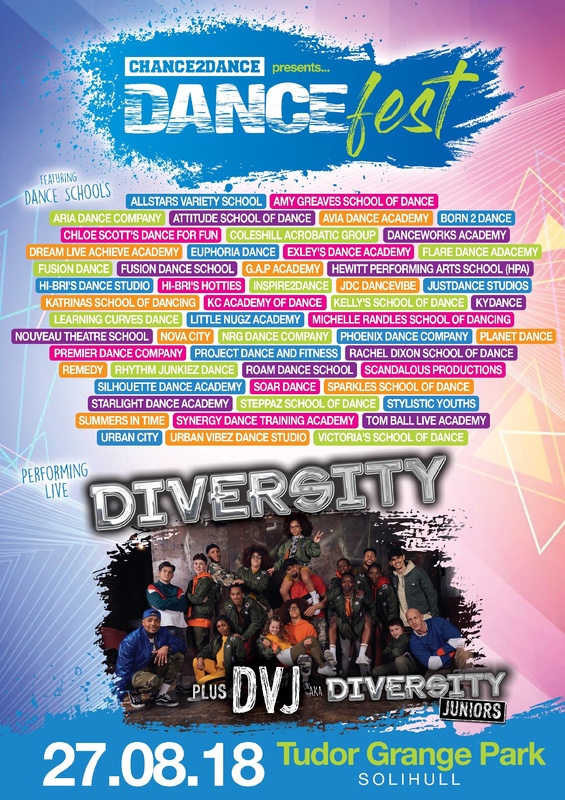 With over 2,000 dancers taking part and having sold more than 3,500 tickets for this event already, it's safe to say... DANCE FEST 2018 is going to be HUGE! 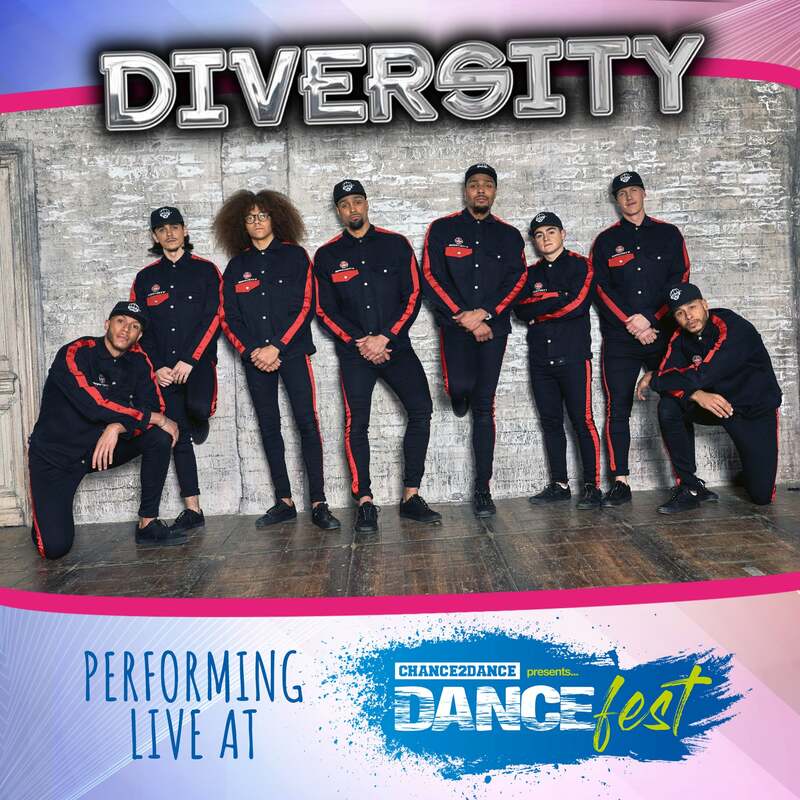 DIVERSITY will be headlining the event again this year and we have just added DVJ (aka Diversity Juniors), finalists in this year's Britain's Got Talent, to the line up. If you would like a carer ticket for the event, please purchase all other tickets first. Once you have an order on our website, please email info@theticketsellers.co.uk and we will be to allocate the carer ticket to your account. You must be in receipt of PIP in order to be eligible for the ticket.